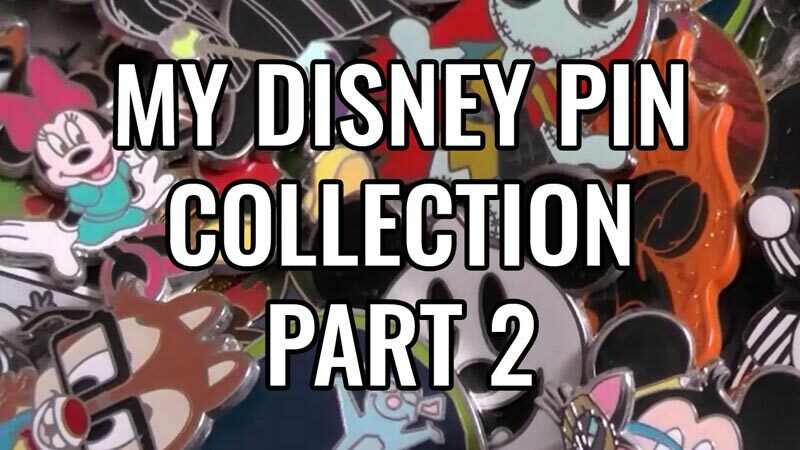 So, if you read part 1 of my Disney Pin collection, you’ll know that I’ve been collecting Disney pins since our first trip to Walt Disney World in 2011, and made a video showing them all to you. I split that video into two parts, so here is the second part! I don’t have that many pins, as they aren’t cheap (the price varies on them, but they start around $8 I think, sets can be $30 or more! ), but I do buy several each time we go to Disney! I’ve always been a collector of things, and love that it’s a collection that I can always have on display, as they’re all attached to a pin board that I have by my desk. There’s no welcome intro since I didn’t think I was going to split the video! Still trying to get my act together when it comes to make videos! Watch the embeded video below, or check it out on my YouTube channel here. Do you collect Disney pins?